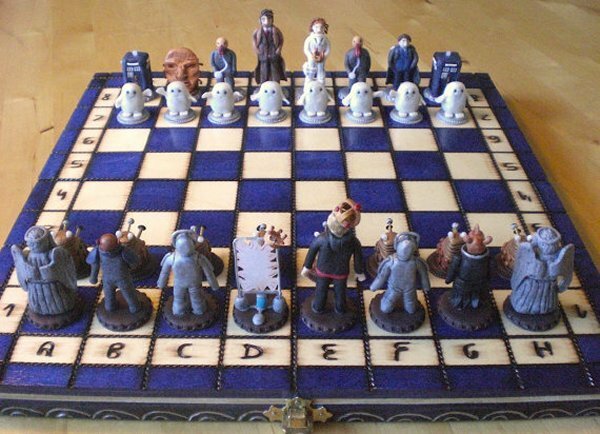 We’ve all seen the Doctor Who chess sets that are available from online retailers. 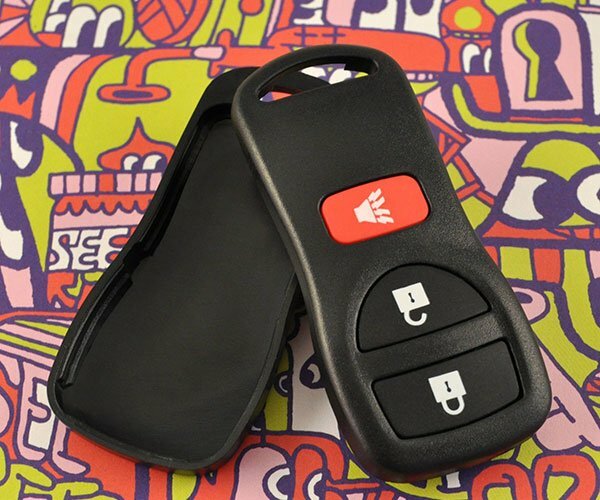 They’re cool and appropriately geeky, but they’re just too polished and slick and mass produced. This version is much better and at least it has some personality. 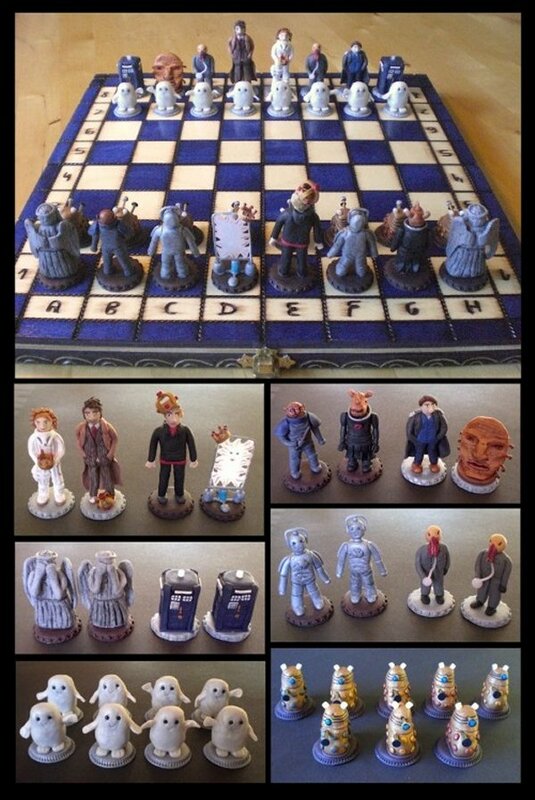 This handmade Doctor Who chess set from deviantART user Eldalin Skywalker is just plain adorable. It has Tardis pieces, Weeping Angels, Cybermen, Cassandra the last human, Daleks, River Song, some cute little Adipose creatures, The Face of Boe, Odd and more. Oh, and David Tennant as the Doctor. And a pair of TARDIS-shaped rooks. 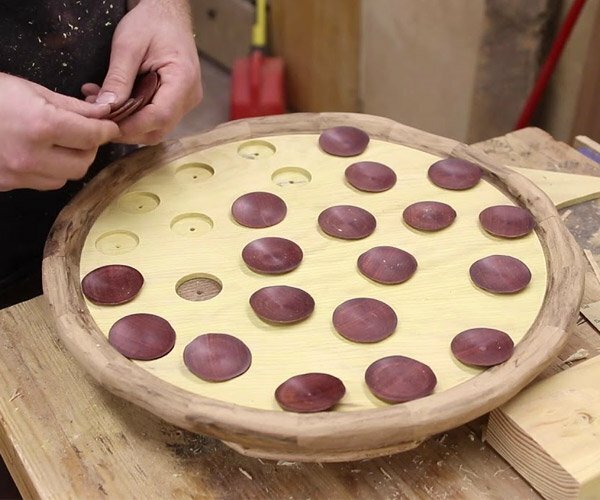 The pieces are between three and seven centimeters tall. It was on sale over at etsy for $535(USD) but alas, it has already been sold. 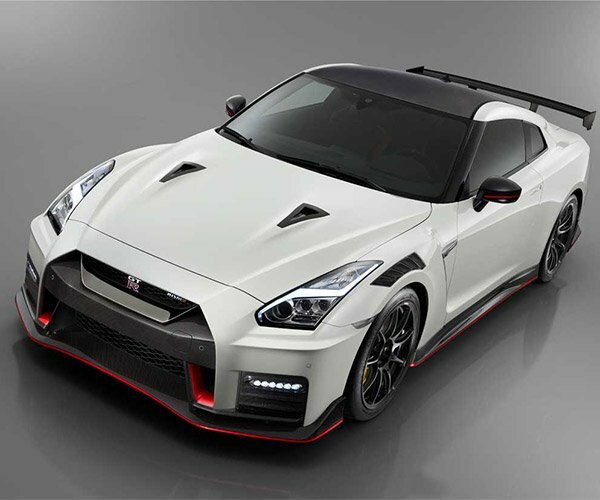 Some geek out there has a great Christmas gift this year.